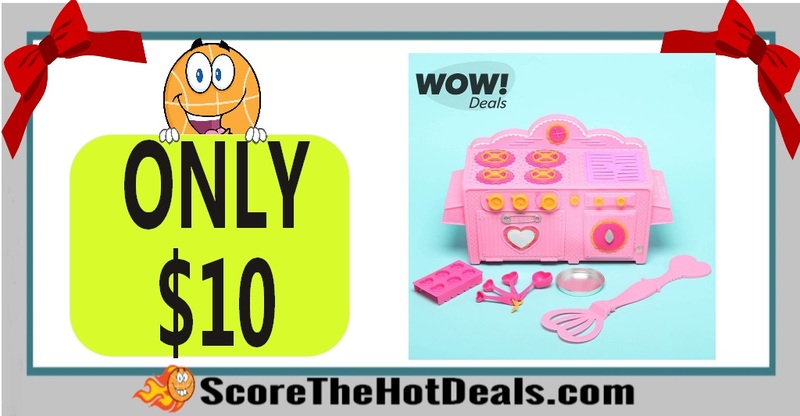 Lalaloopsy Baking Oven – ONLY $10! 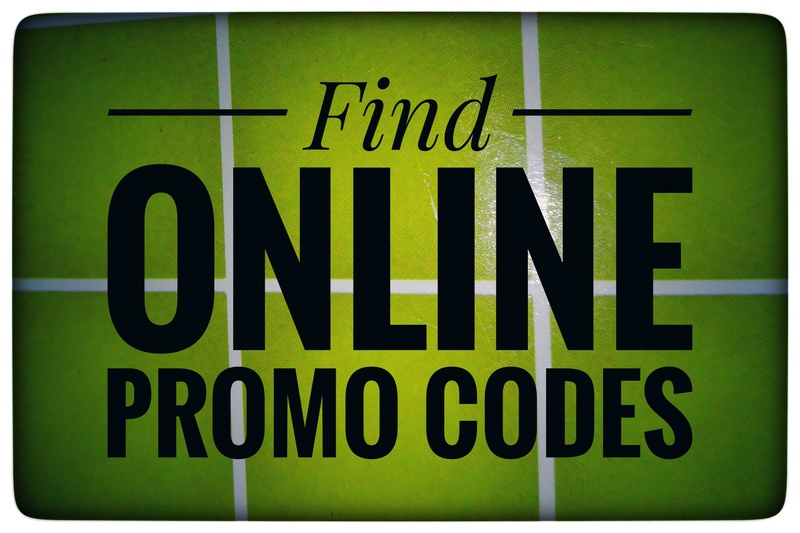 *Please note there is a $10 minimum purchase on all orders, which shouldn’t be a problem with all of their great deals! Shipping is free for new members or on orders over $25! « Redbox 10 Days Of Deals!